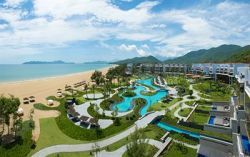 Angsana Lang Co in central Vietnam is a beachside golf resort with style full modern decorated guest rooms offering spectacular views of the Sea. 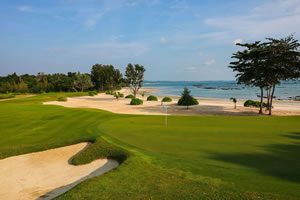 For a fantastic leisure golf holiday, this resort provides it all from the championship designed Nick Faldo golf course to the 300-meter long outdoor swimming pool and an award-winning spa. 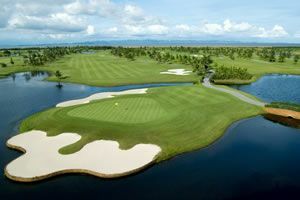 Golfers and non-golfers get pampered with ranges of spa and massage treatments.